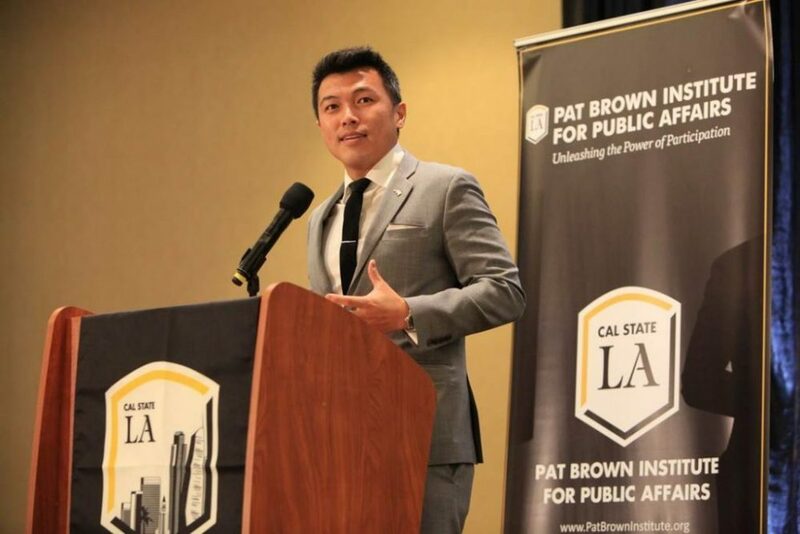 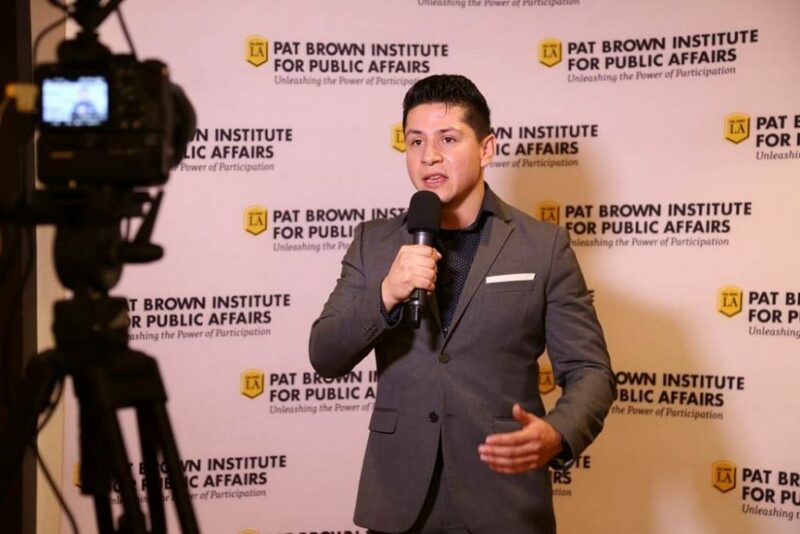 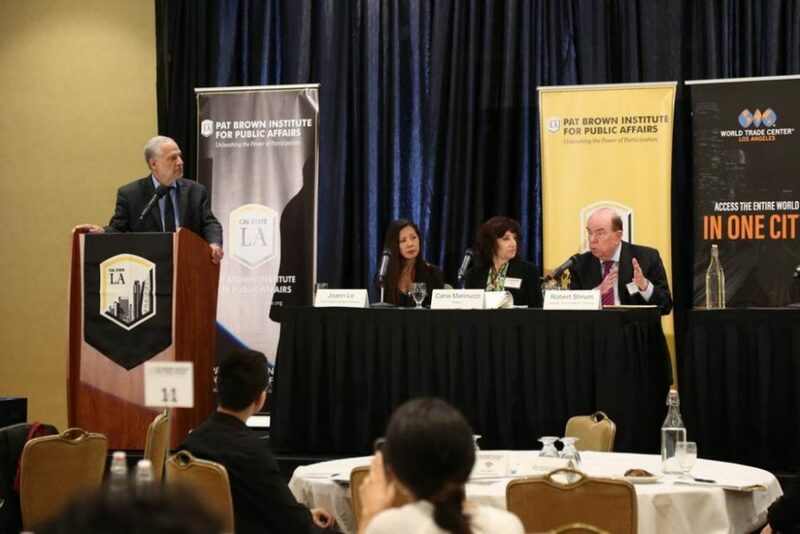 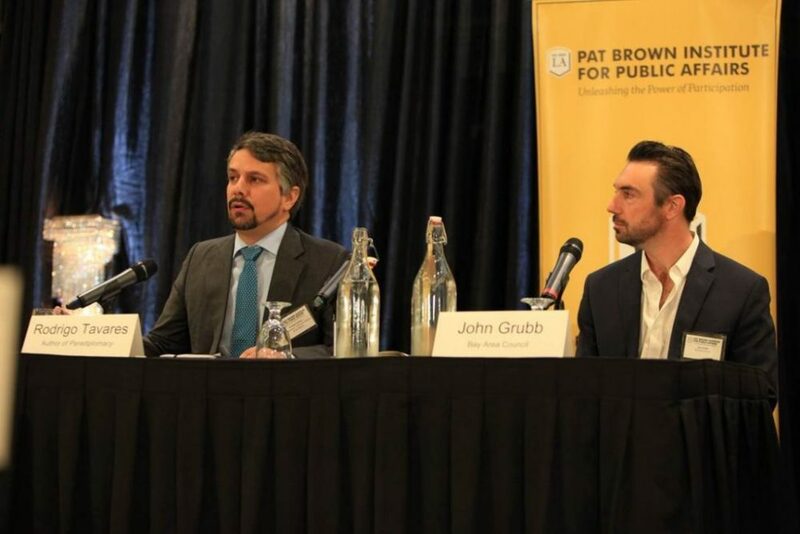 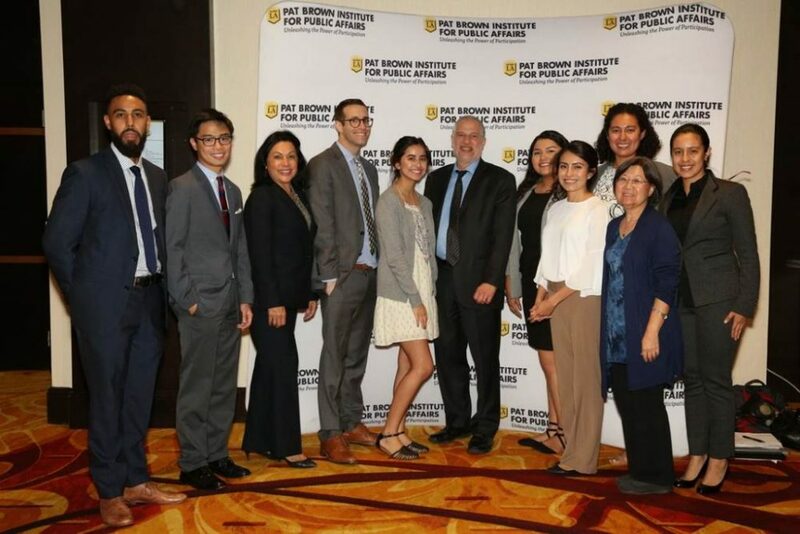 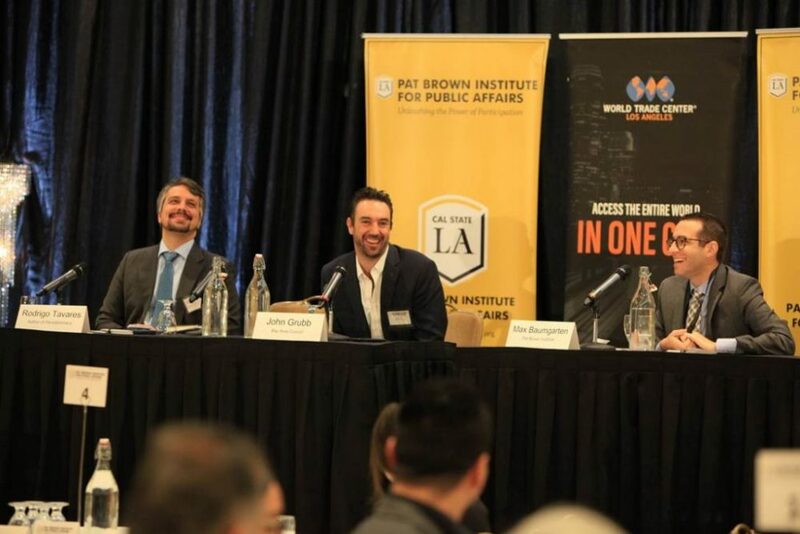 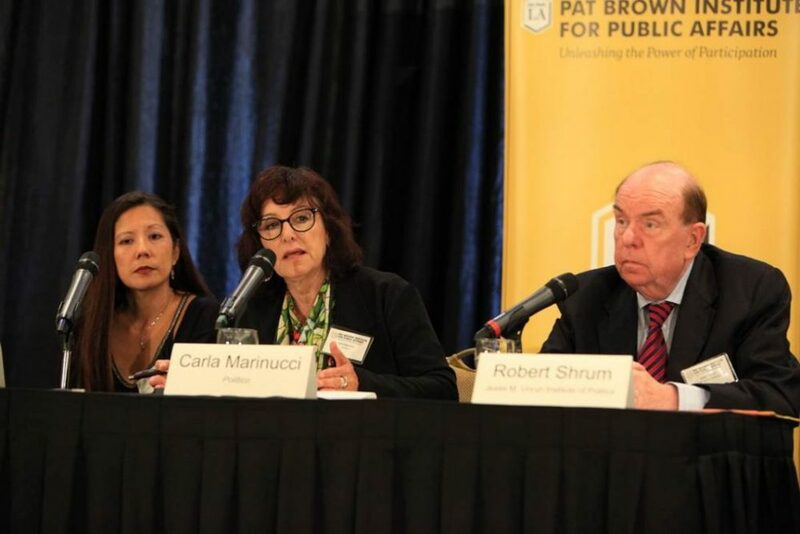 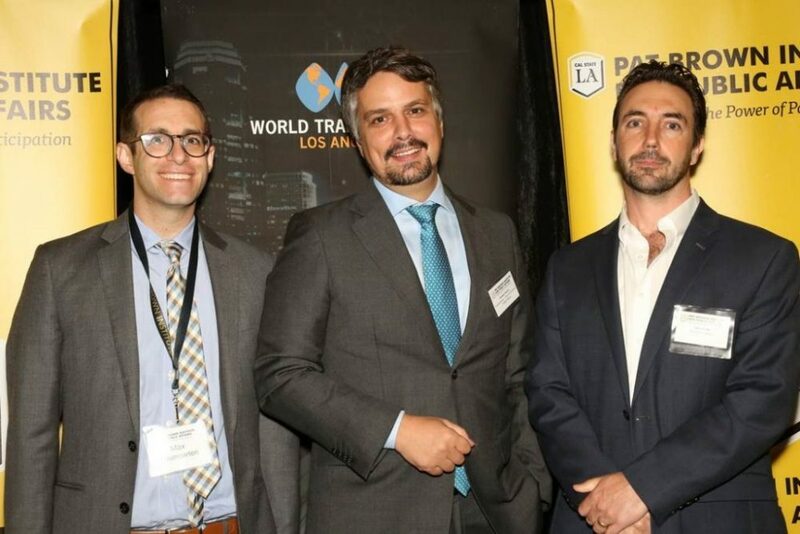 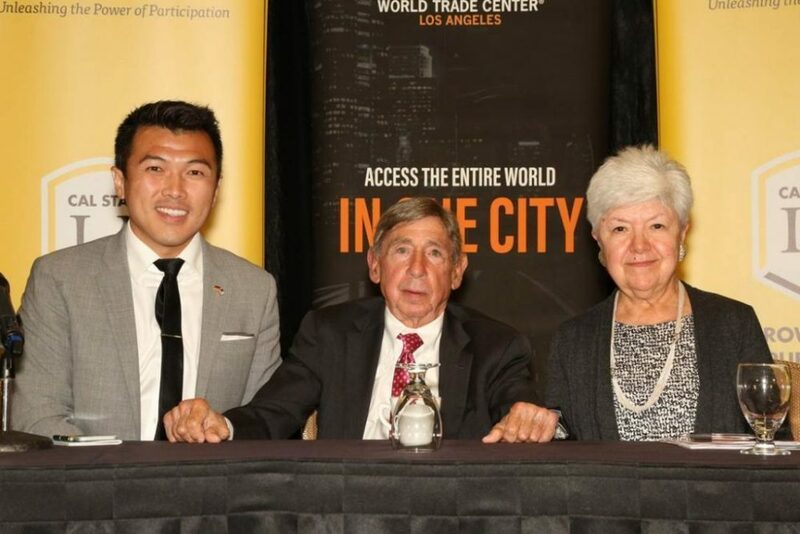 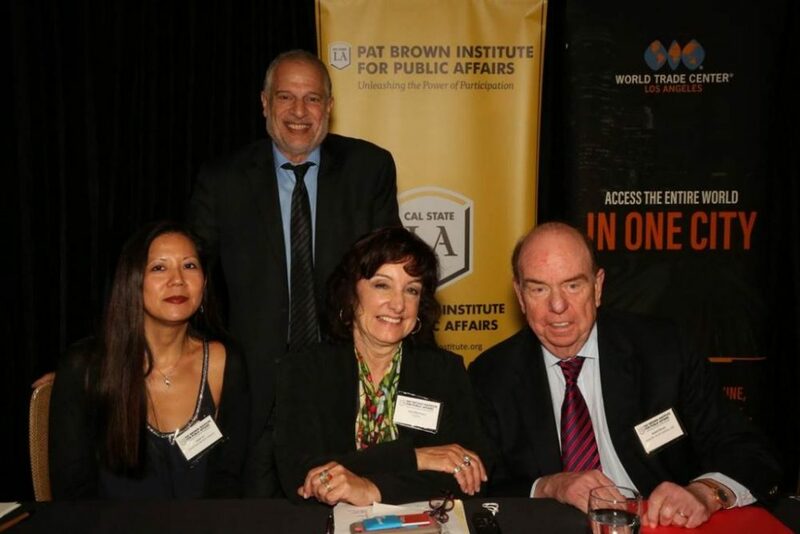 On October 5th, 2017, the Pat Brown Institute for Public Affairs at Cal State LA, in association with the World Trade Center LA and the LAEDC, held its 2017 Annual Policy Conference, “Should California Have Its Own Trade Policy?”. 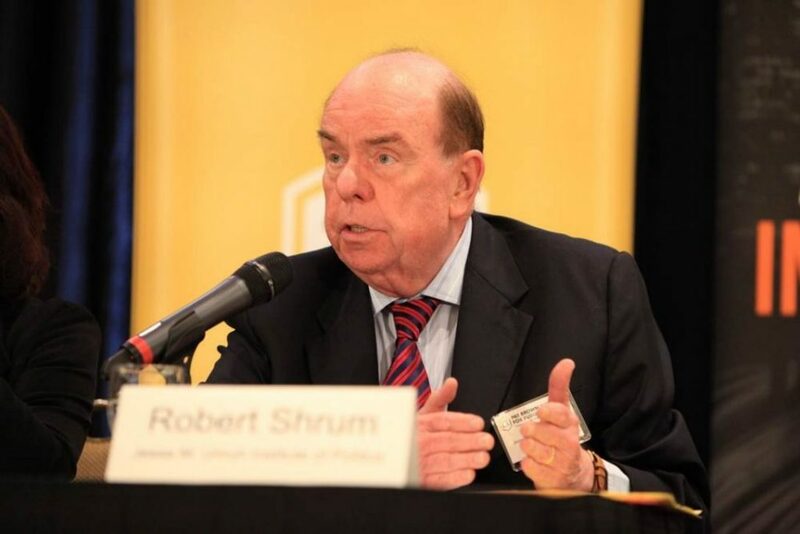 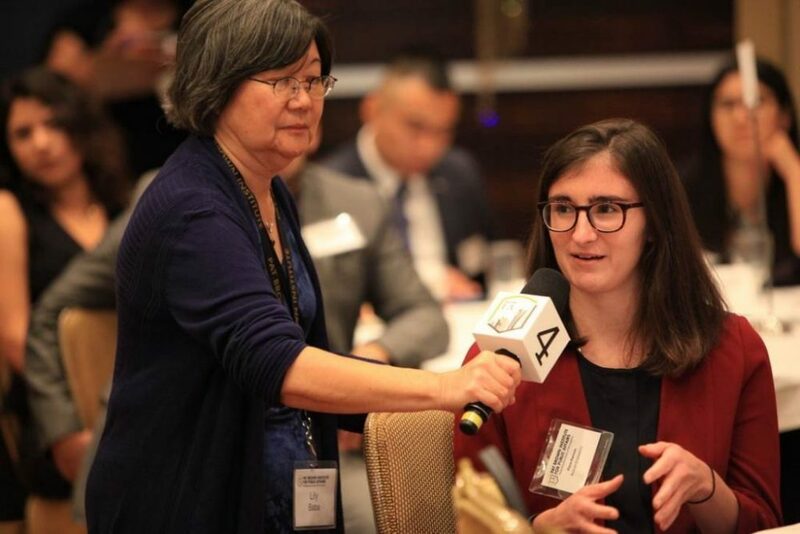 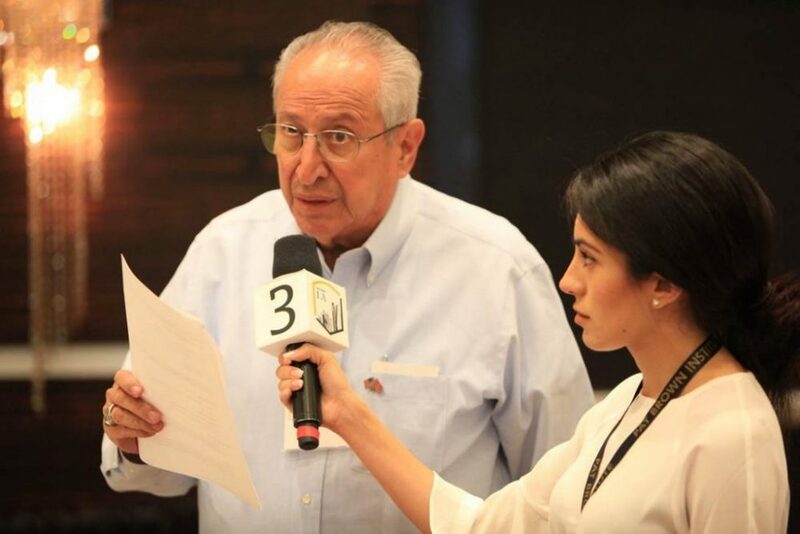 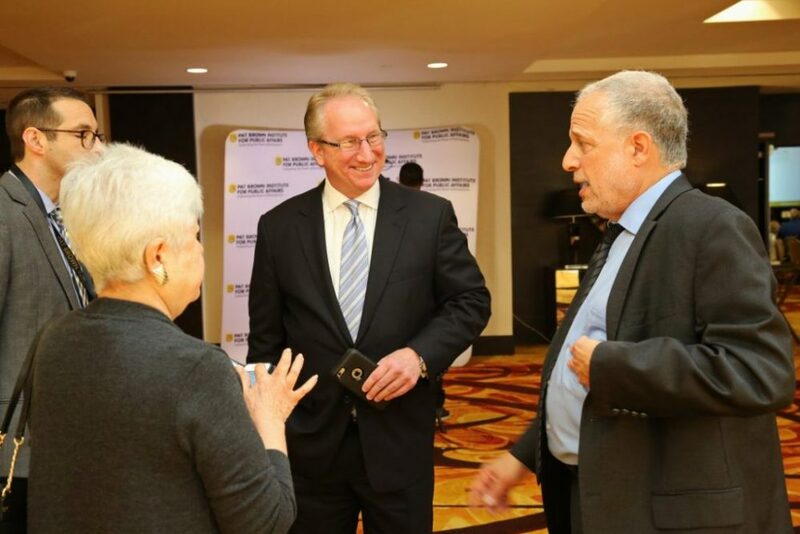 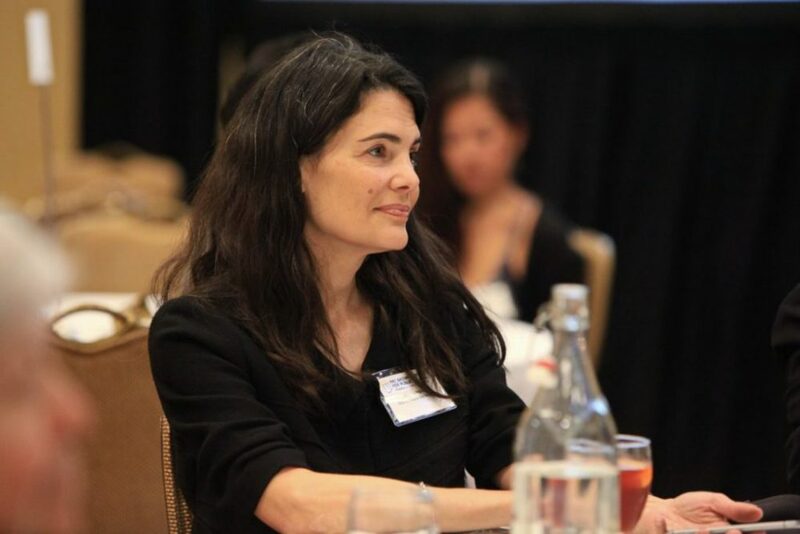 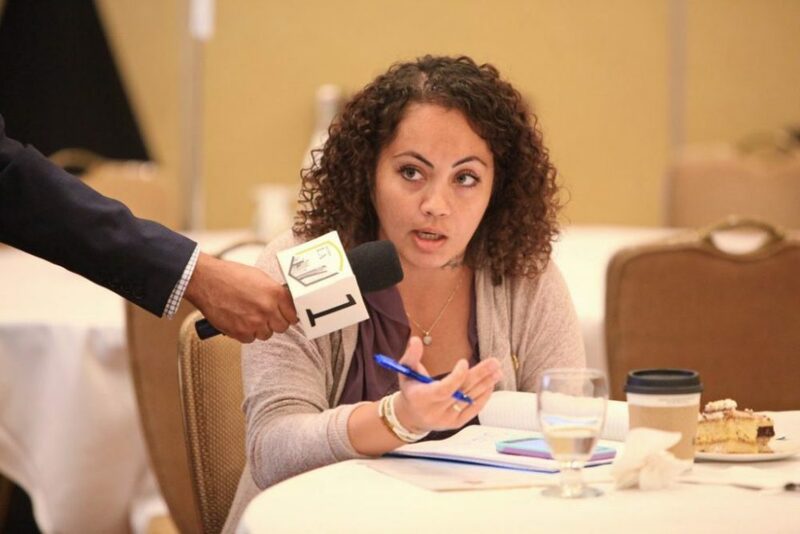 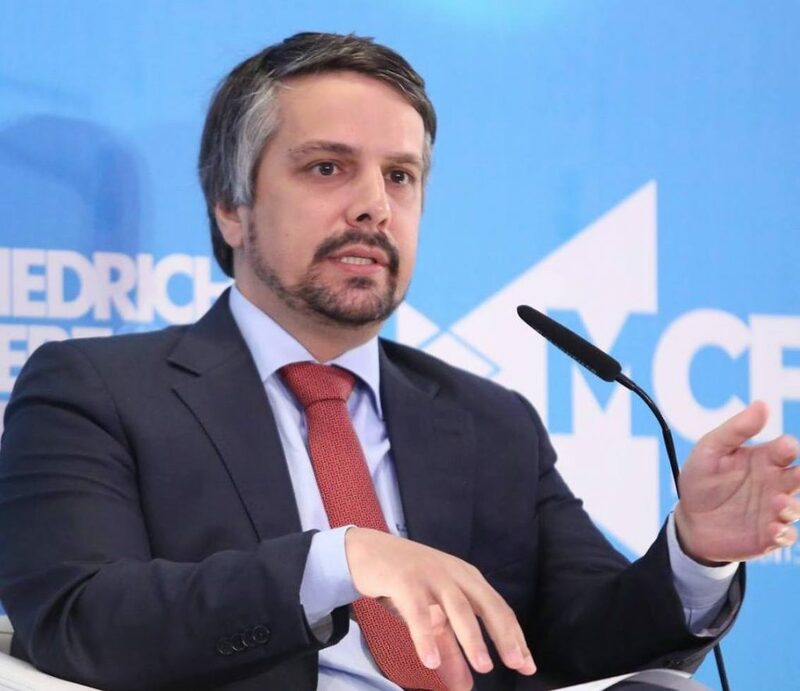 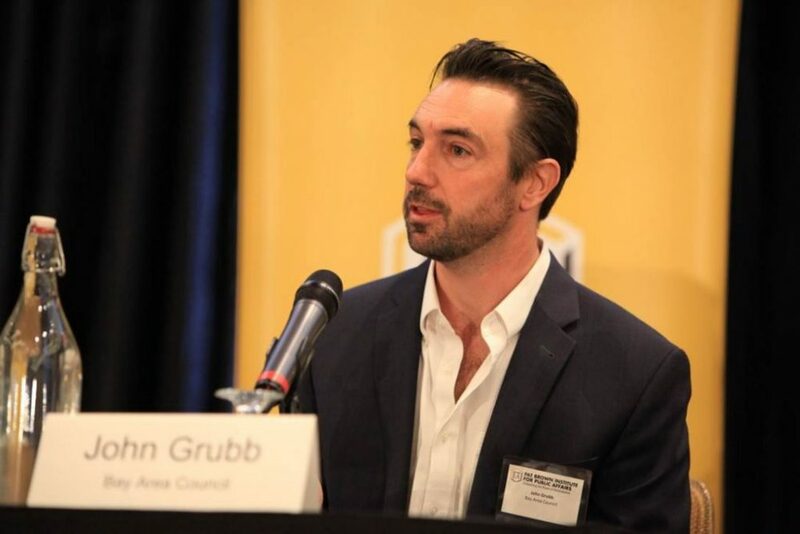 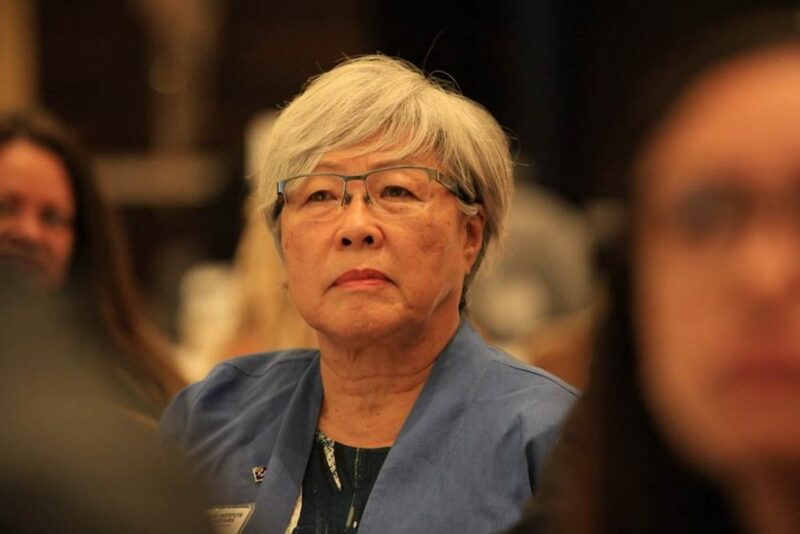 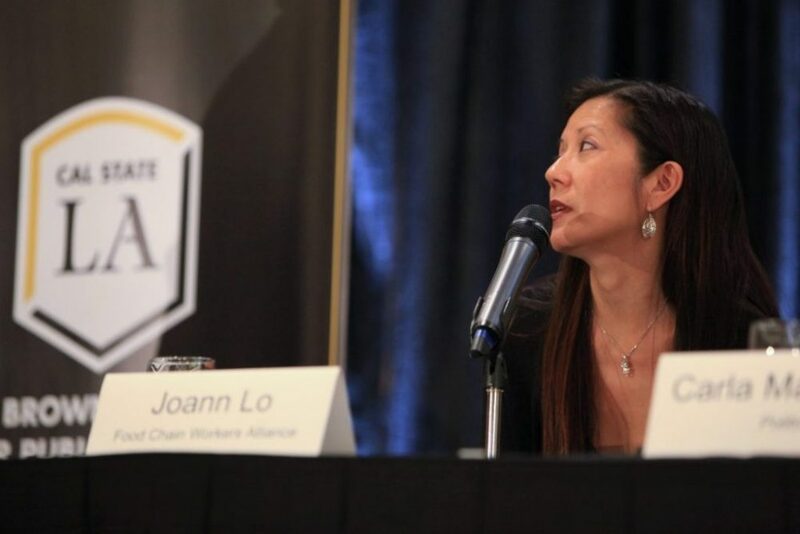 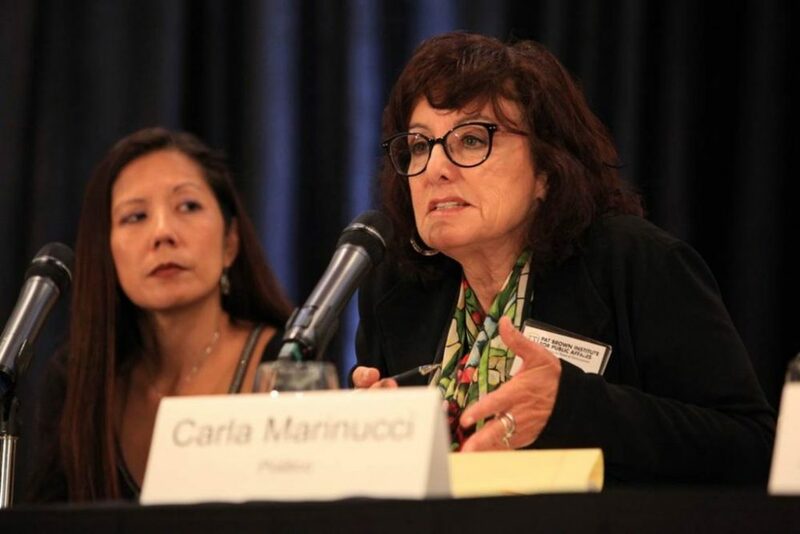 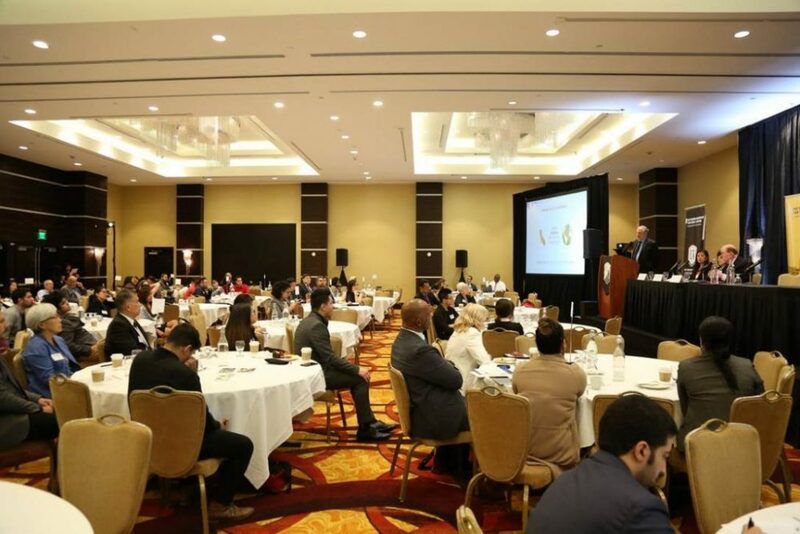 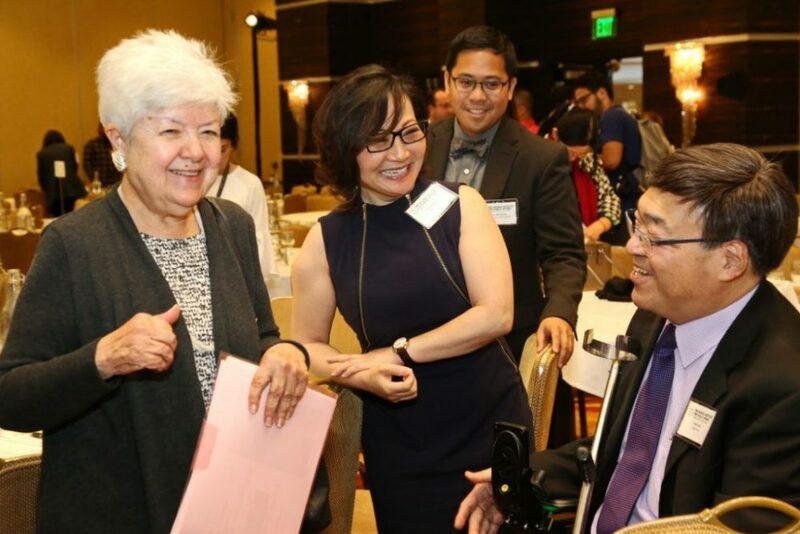 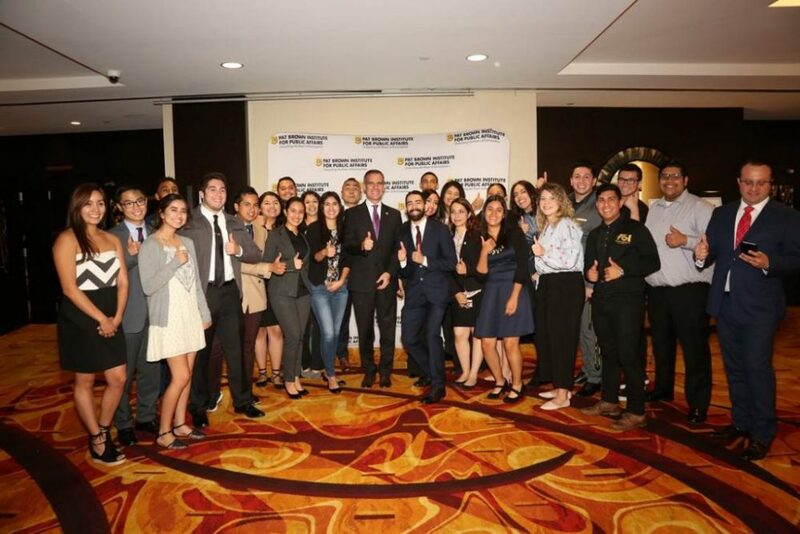 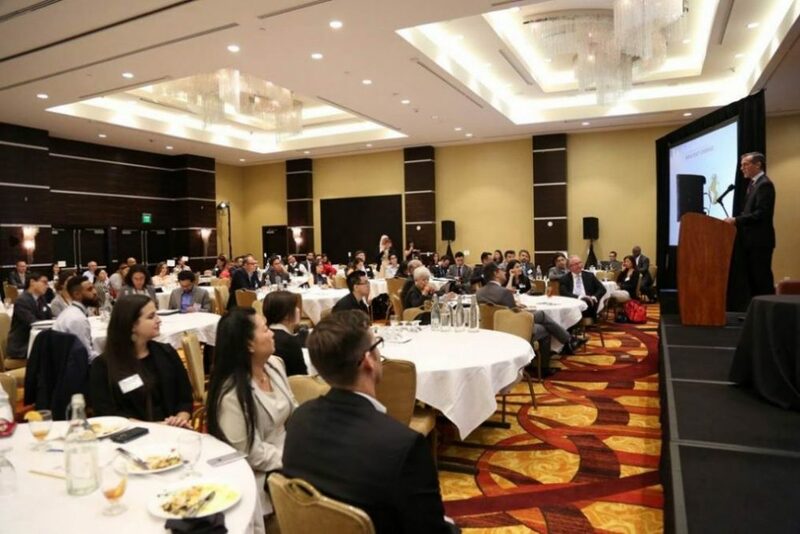 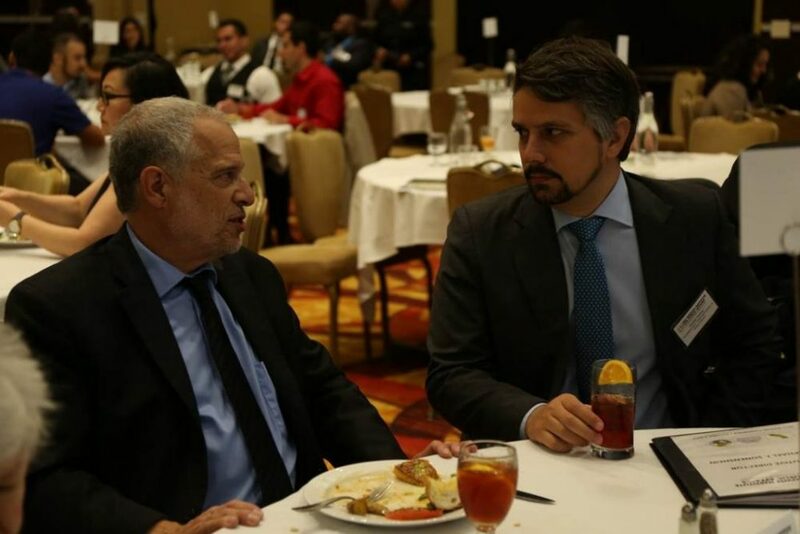 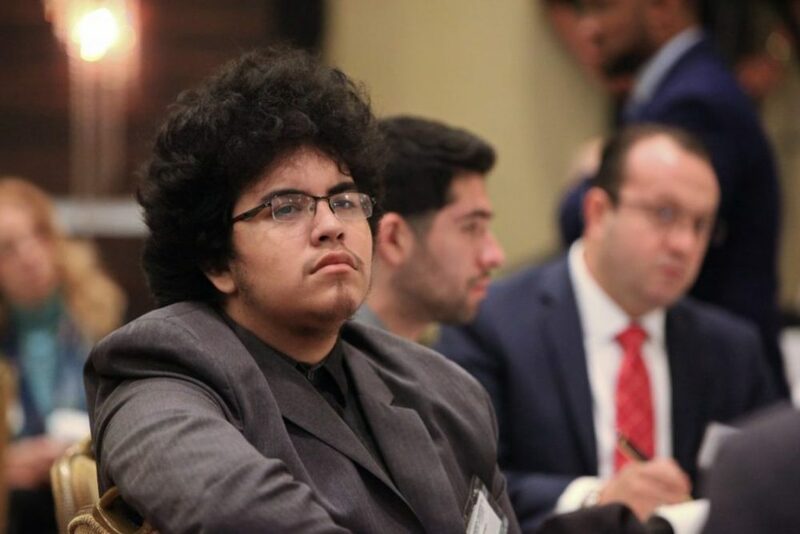 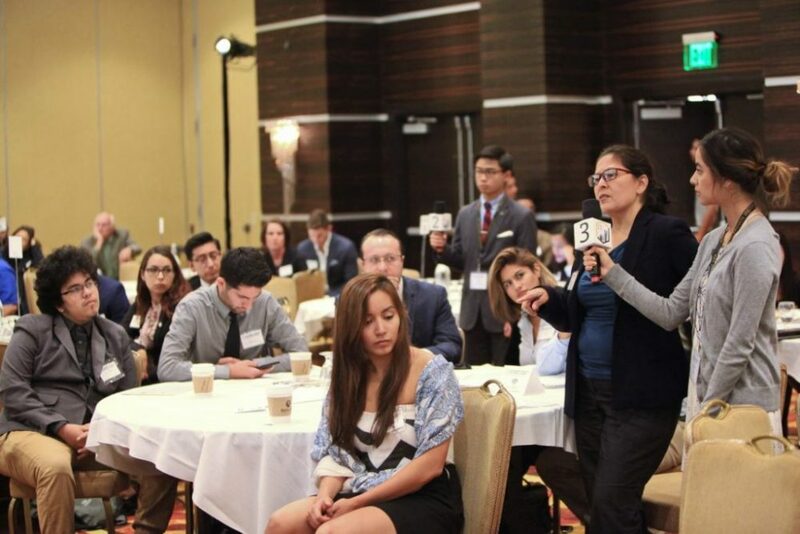 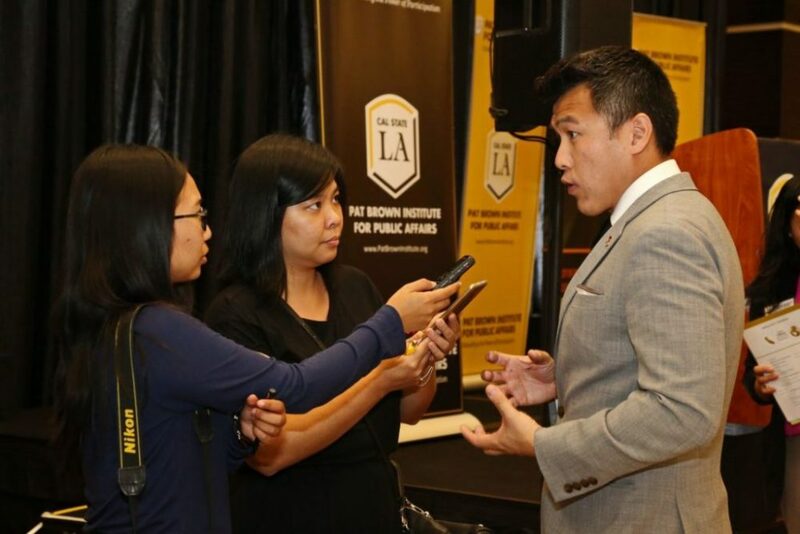 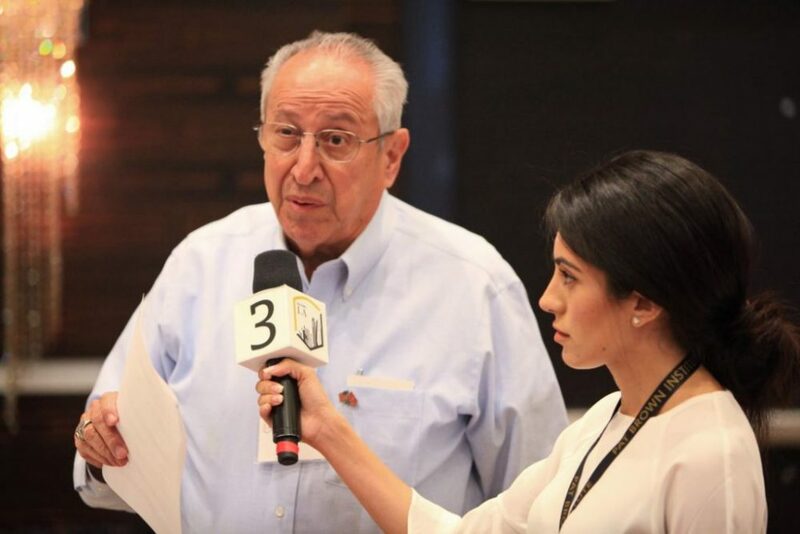 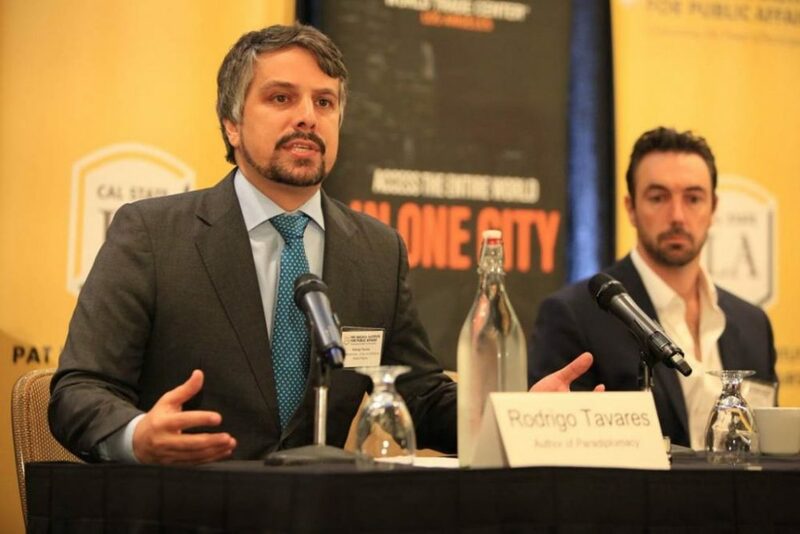 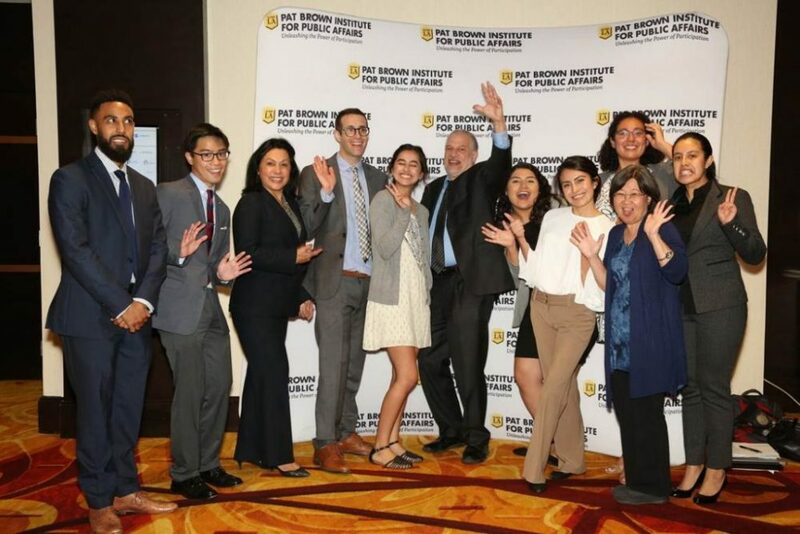 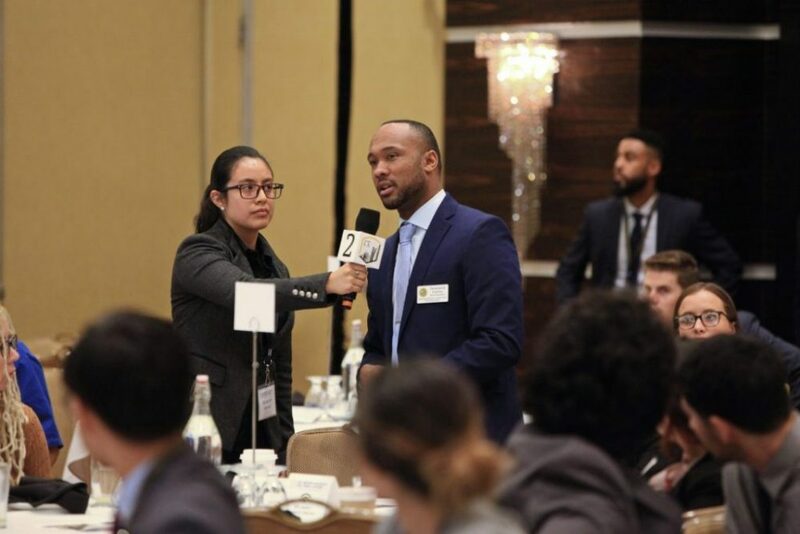 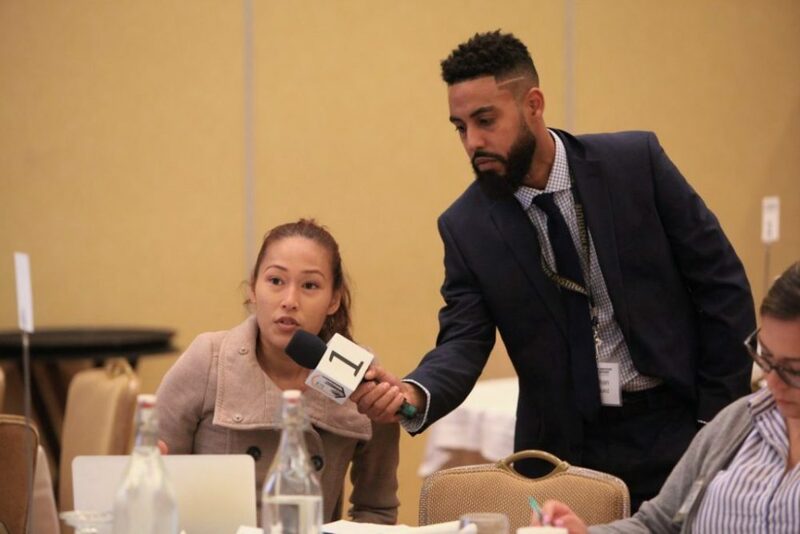 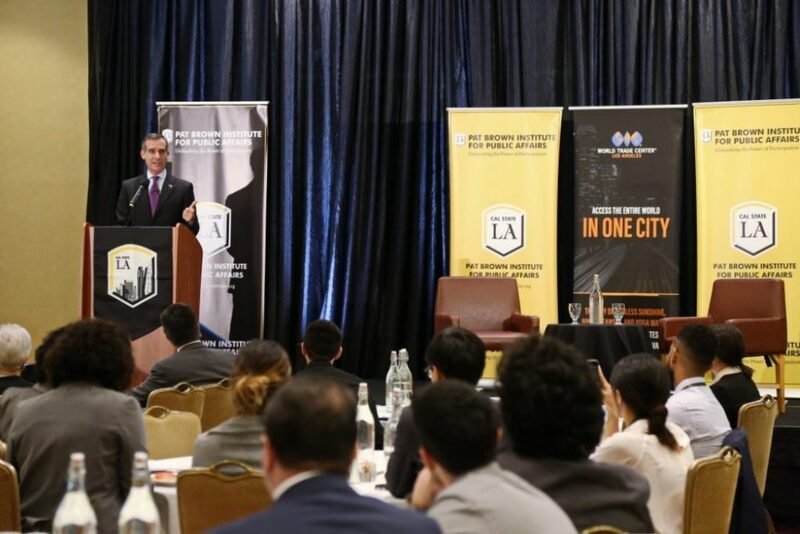 The conference featured in-depth discussions that examined the role of California, the nation’s largest state and the world’s sixth largest economy, in international trade and investment policies. 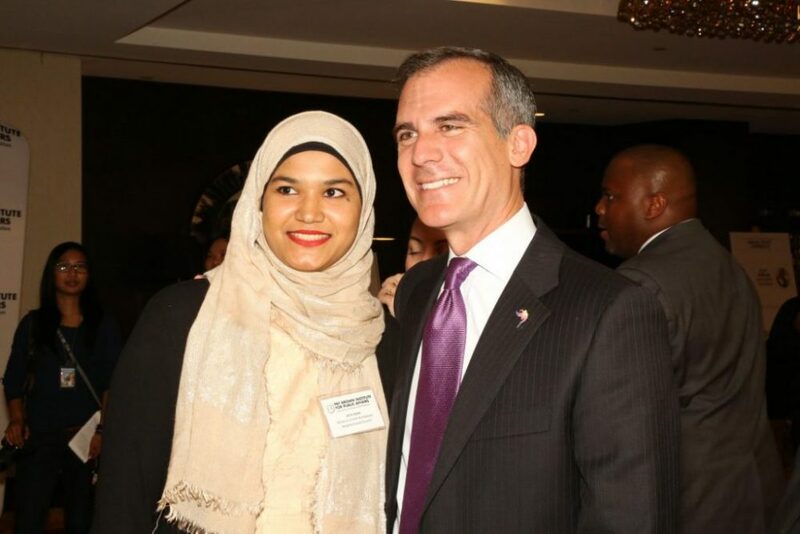 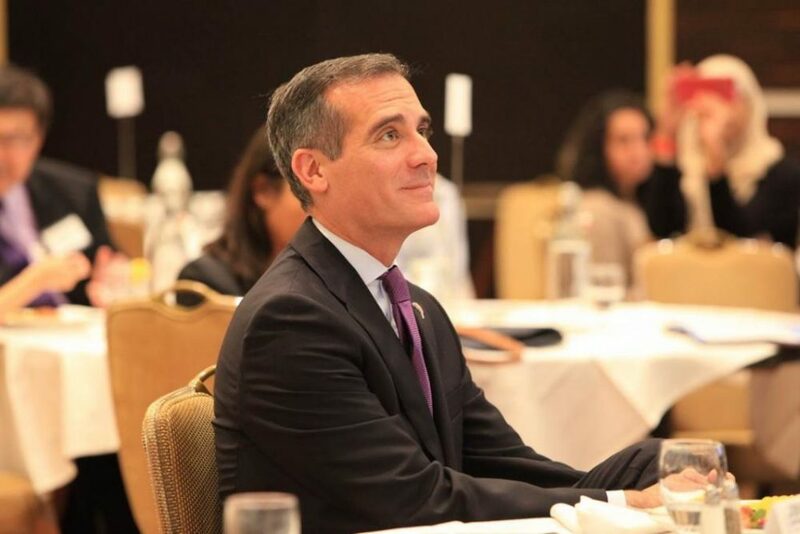 We thank all of our distinguished panelists and Los Angeles Mayor Eric Garcetti. 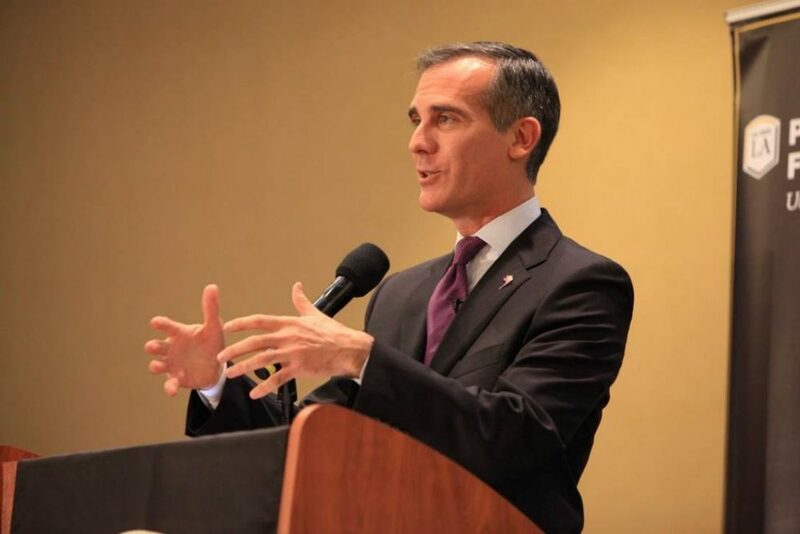 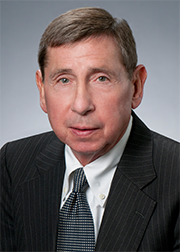 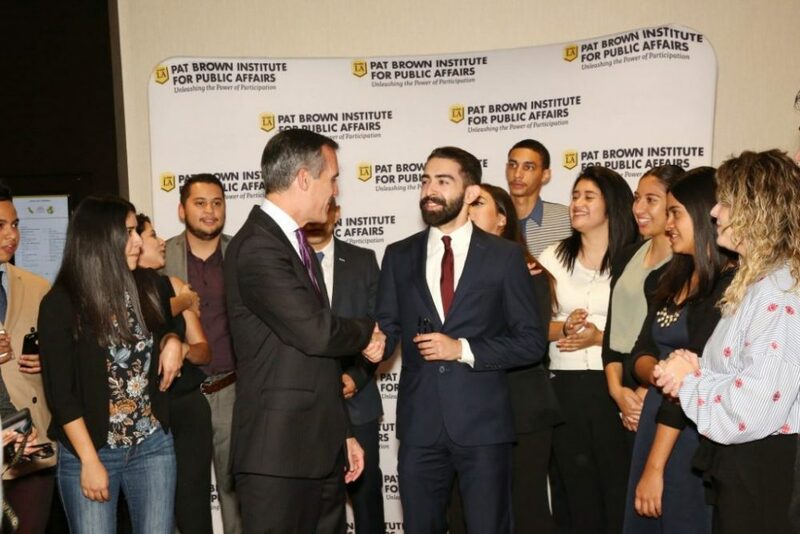 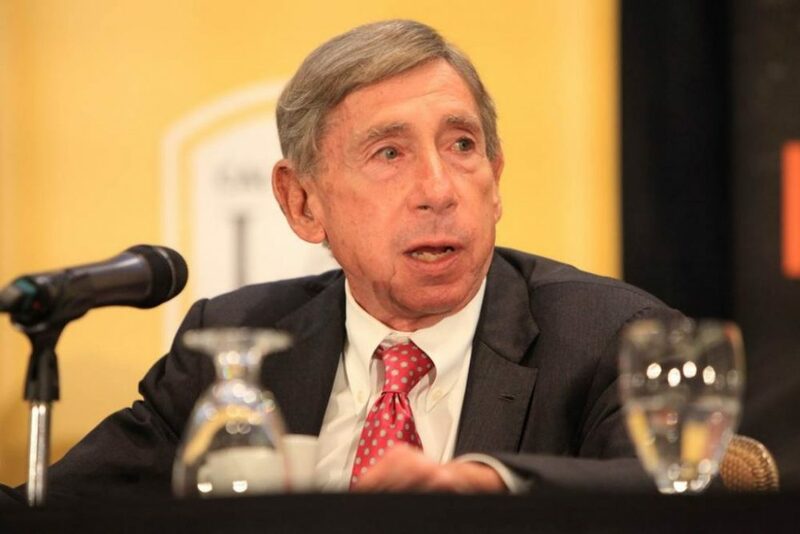 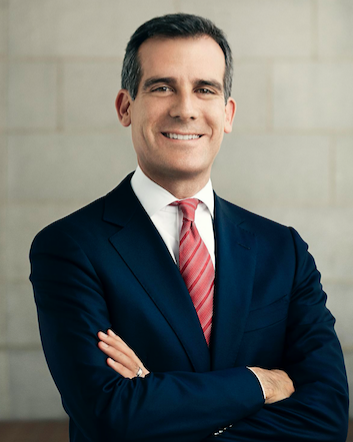 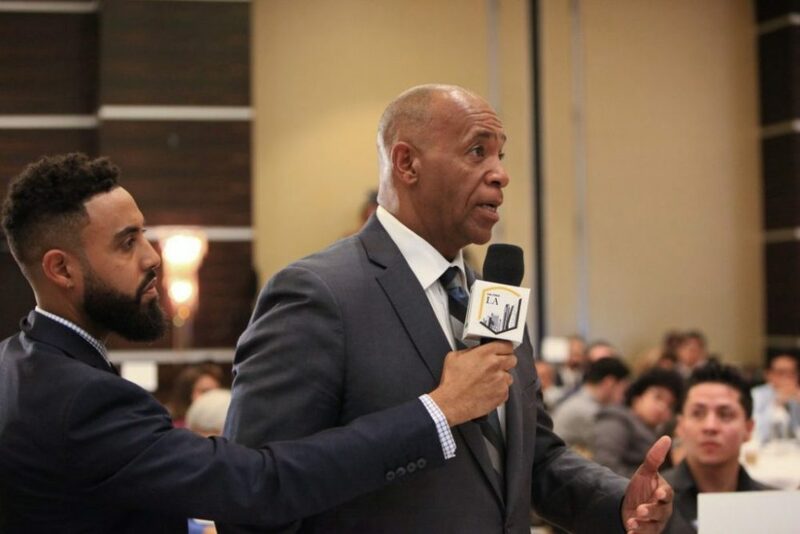 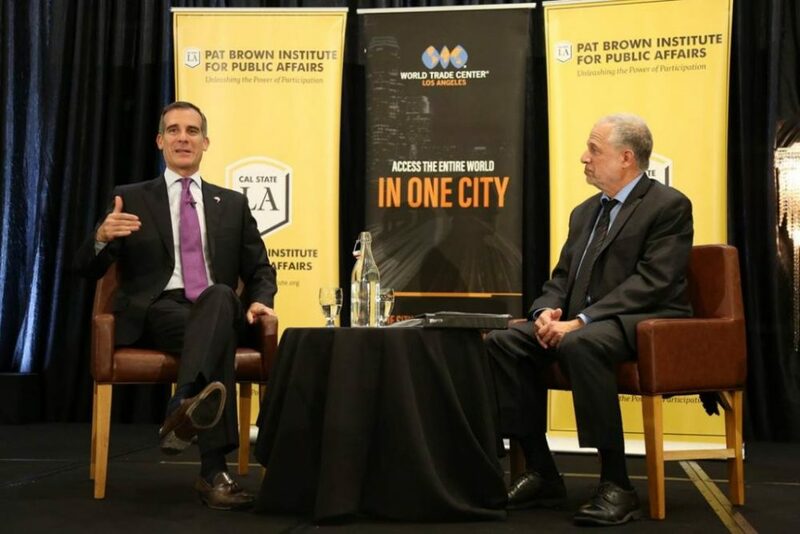 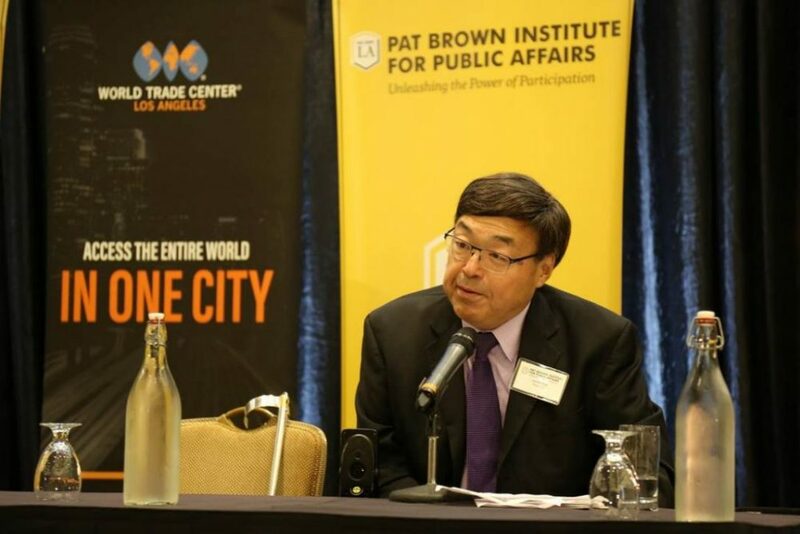 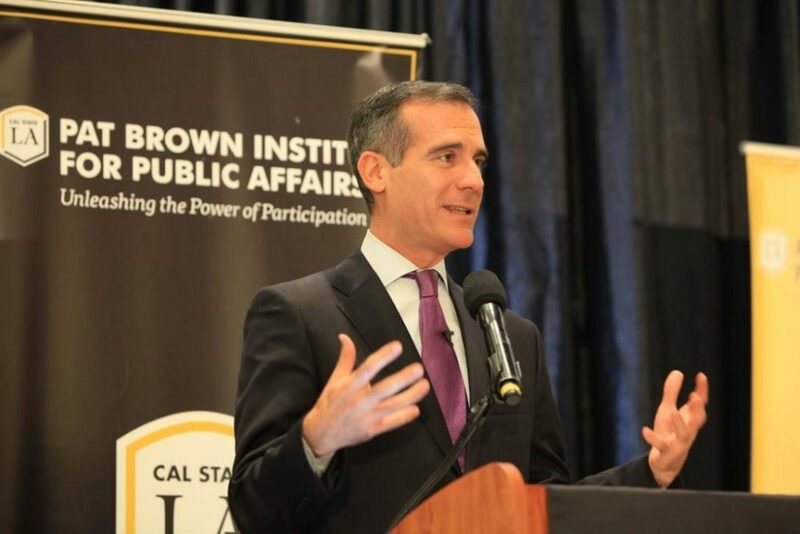 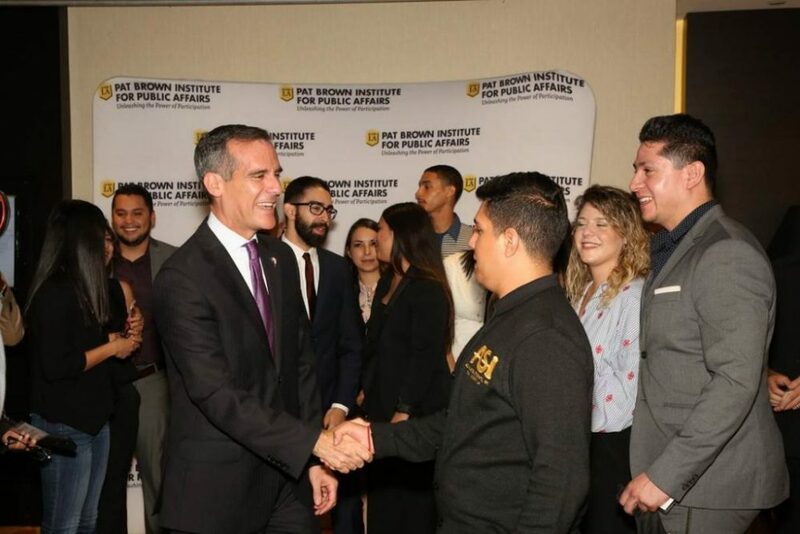 In his keynote address, and in our one-on-one conversation, the Mayor provided his perspective on Los Angeles’ position as a true “city-state” and its growing influence as a player in international trade. 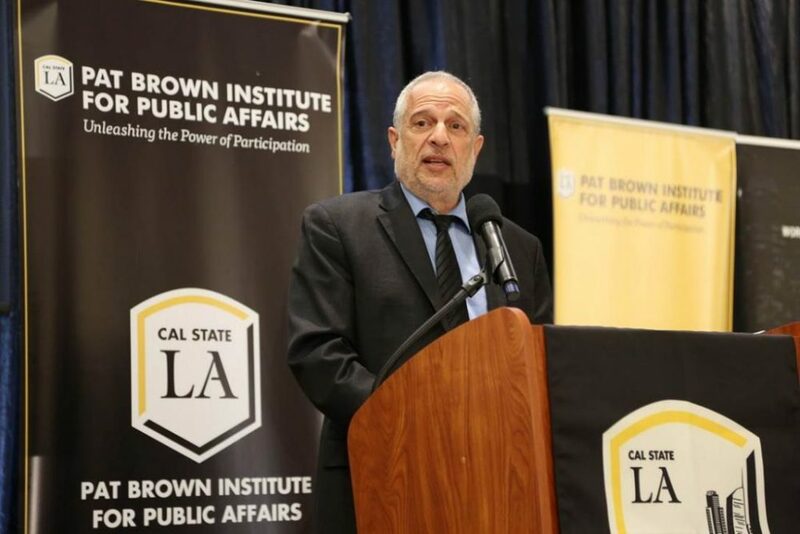 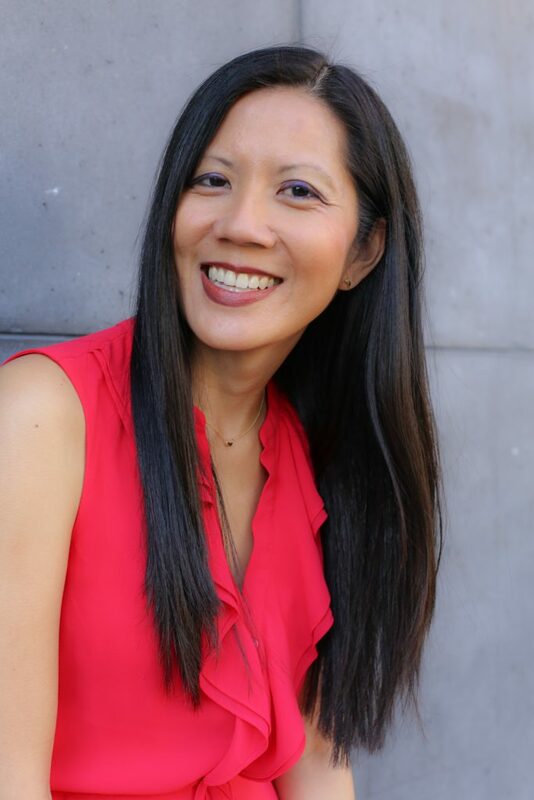 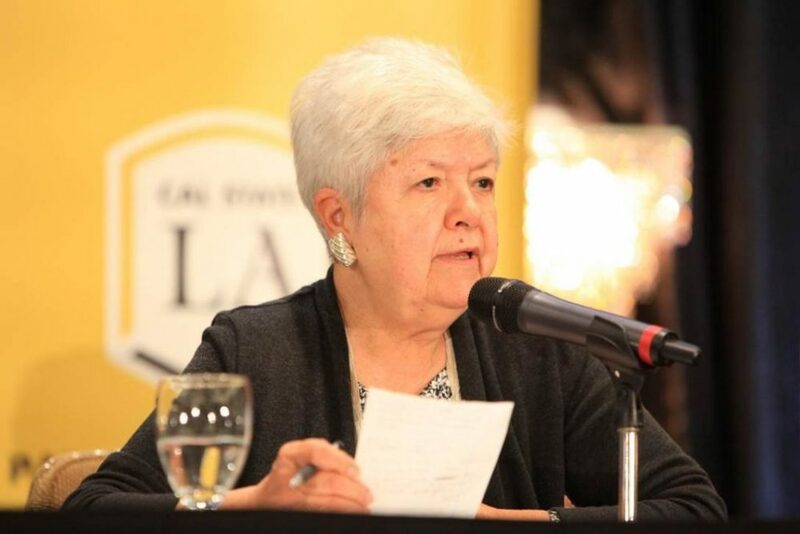 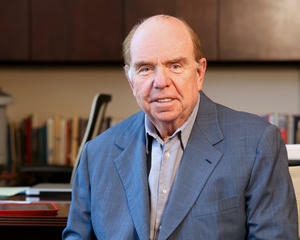 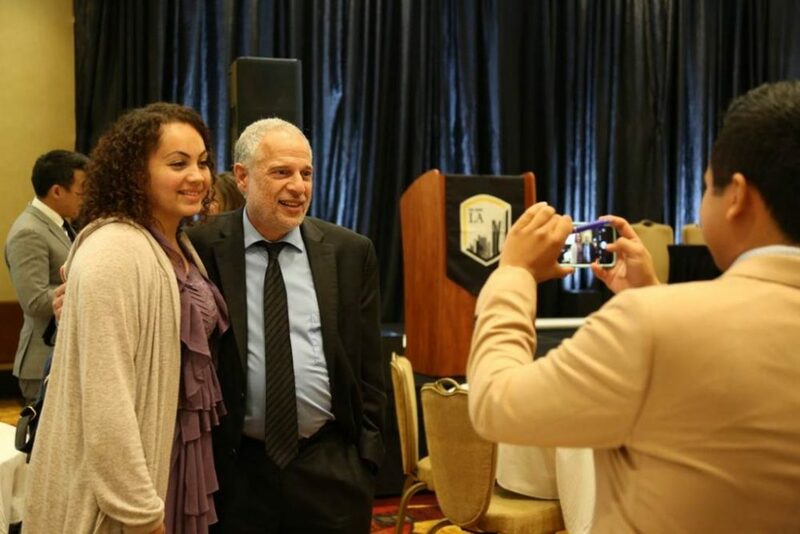 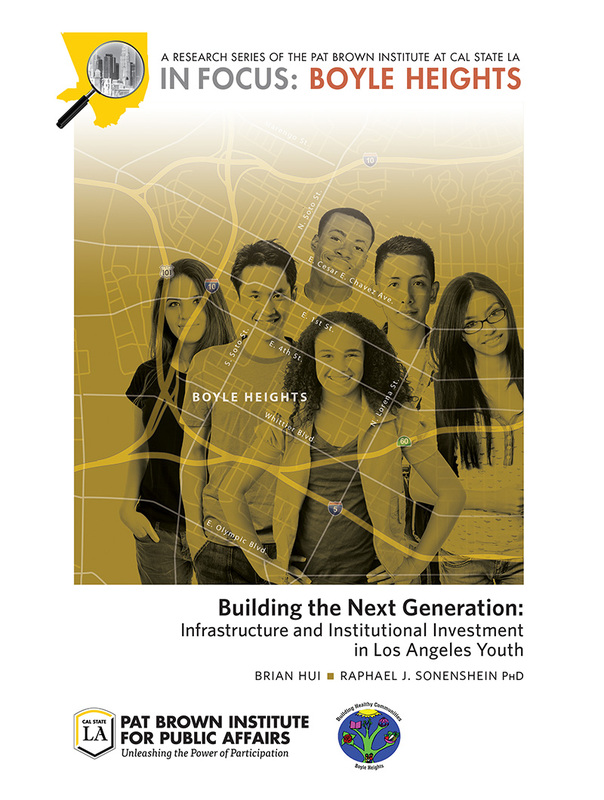 You can read about the day on Cal State LA’s website. 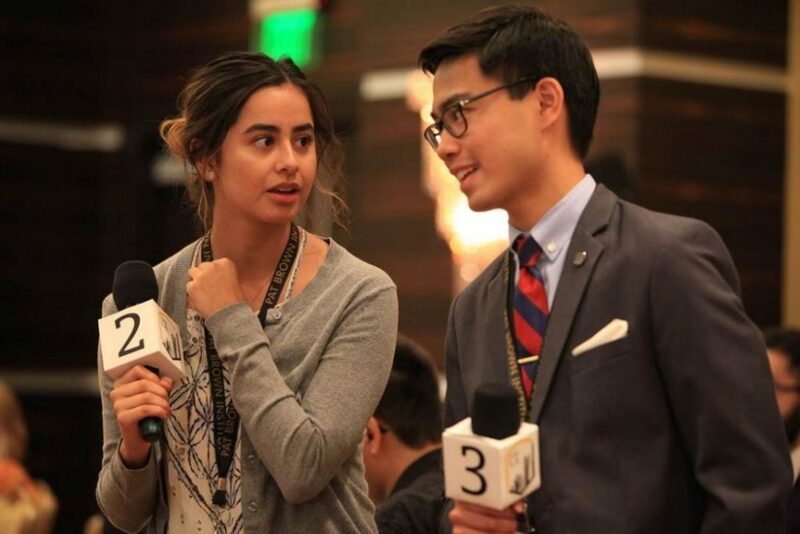 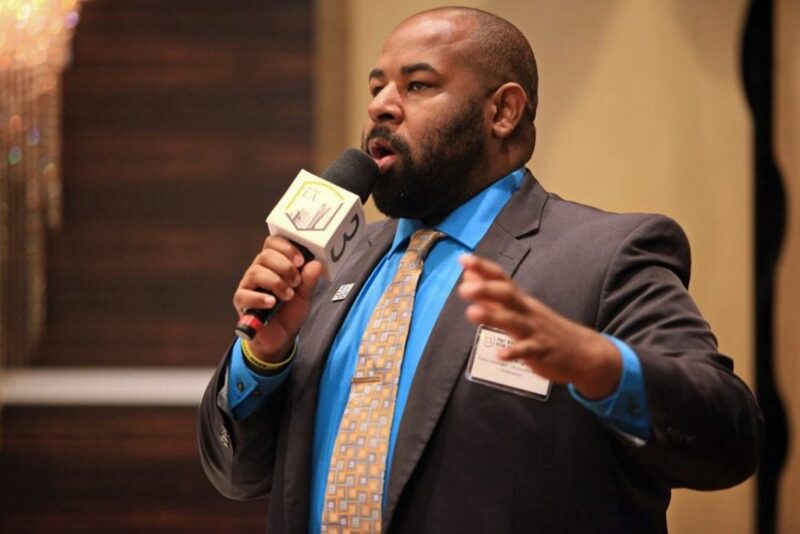 2018 Elections Conference: It’s On!